Below you fill find all funeral homes and cemeteries in or near Fayette. Fayette is also known as: Howard County / Fayette city. Their current mayor is Mayor Robin Triplett. Zip codes in the city: 65248. Some of the notable people born here have been: (fred walden), (john bullock clark and jr.), (henry smith pritchett), (roger medearis), and (uriel sebree). Fayette is a city in Howard County, Missouri, United States. The population was 2,688 at the 2010 census. 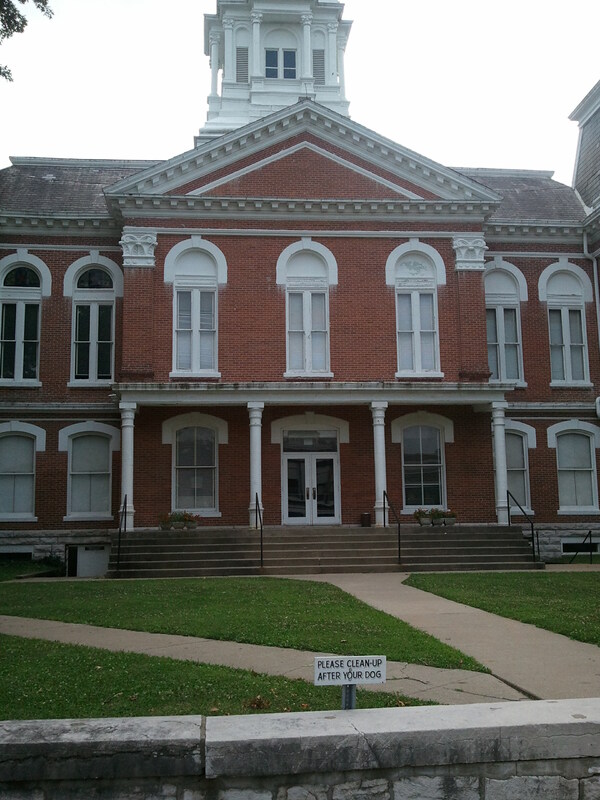 It is the county seat of Howard County. It is part of the Columbia, Missouri Metropolitan Statistical Area. It was written by Texarkana Gazette on May 19th, 2017 that Nan Pearce (Stroud) died in Naples, Texas. Ms. Pearce was 91 years old and was born in Fayette, MO. Send flowers to share your condolences and honor Nan's life. It was reported by Des Moines Register on May 4th, 2017 that George Henry Broadus died in Iowa. Broadus was 90 years old and was born in Fayette, MO. Send flowers to share your condolences and honor George Henry's life. It was revealed on August 31st, 2016 that George W Jr Crigler passed on in Fayette, Missouri. Crigler was 63 years old and was born in Bossier City, LA. Send flowers to express your sorrow and honor George W Jr's life. It was reported by Columbia Daily Tribune on November 18th, 2015 that Raymond D Palmer died in Fayette, Missouri. Palmer was 40 years old. Send flowers to express your sympathy and honor Raymond D's life. It was reported by Columbia Daily Tribune on October 23rd, 2015 that Anna Cowans passed on in Fayette, Missouri. Cowans was 73 years old. Send flowers to share your condolences and honor Anna's life. It was disclosed by Columbia Daily Tribune on October 17th, 2015 that James Bentley perished in Fayette, Missouri. Bentley was 64 years old. Send flowers to share your condolences and honor James's life. It was reported by Topeka Capital-Journal on April 7th, 2015 that Ervin "Spence" Spencer perished in Topeka, Kansas. Spencer was 92 years old and was born in Fayette, MO. Send flowers to share your condolences and honor Ervin "Spence"'s life. It was reported by Des Moines Register on March 1st, 2015 that Donald A "Don" Driscoll passed away in Des Moines, Iowa. Driscoll was 74 years old and was born in Fayette, MO. Send flowers to share your condolences and honor Donald A "Don"'s life. It was revealed by Columbia Daily Tribune on February 5th, 2015 that Shirley Bernice Felton (Wright) perished in Fayette, Missouri. Ms. Felton was 79 years old. Send flowers to express your sympathy and honor Shirley Bernice's life. It was reported by Columbia Daily Tribune on January 9th, 2015 that Howard Jr Terrill died in Fayette, Missouri. Terrill was 89 years old. Send flowers to express your sympathy and honor Howard Jr's life. 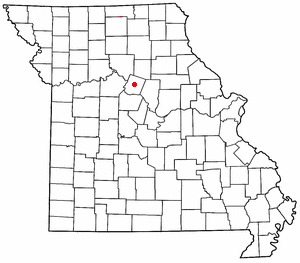 It is the county seat of Howard County, Missouri County . It is in the Columbia, Missouri Columbia, Missouri Metropolitan Area Statistical Area. Fayette is a city in Howard County, Missouri County, Missouri, United States. The population was 2,793 at the 2000 census. .
Visitation took place one hour before the service, with burial at Walnut Hill Cemetery near Armstrong. Memorials may be made to familys choice in care of Friemonth-Freese Funeral Service, 174 Hwy 5 & 240 North, Fayette, Mo. 65248. Born in Fayette on March 9, 1915, Florence and her sisters grew ... For the next six years she did graduate study at Northwestern University and the University of Missouri and taught high school English, literature, speech and drama in Brunswick. Fayette Funeral planning made easy! Learn how to pre-plan your funeral in Fayette, Missouri, including step-by-step directions. Yager, Vernon - Carr Yager Funeral Home, Fayette, MO : Reviews and maps - Yahoo! Local, 660.248.2244. Get Ratings, Reviews, Photos and more on Yahoo! Local. Listing all funeral homes in Fayette, Alabama so you can easily send flowers to any location (same day delivery) or find any funeral service. We work with local florists and flower shops to offer same day delivery. You will find budget sympathy flowers in Fayette here. Our funeral flowers are cheap in price but not in value.